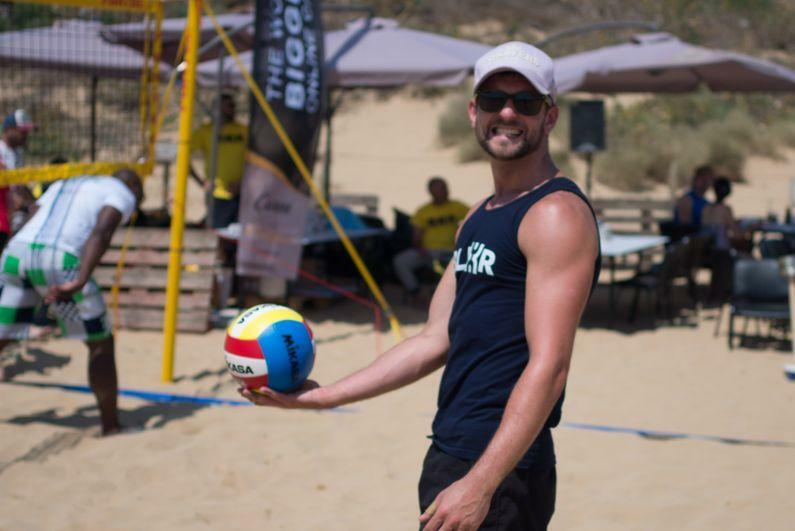 Blexr made the sands quake over at Golden Bay after entering two teams into this year’s Slam Tilt beach volleyball festival. 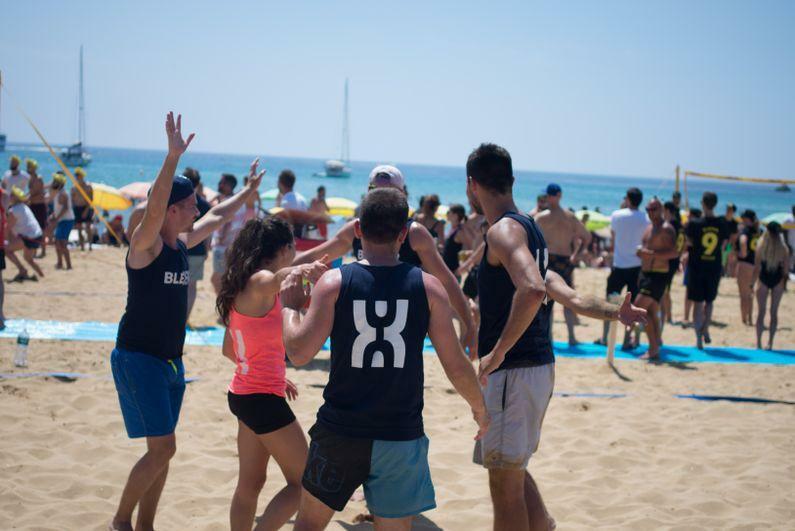 The 7th edition of the annual tournament was the biggest one yet, with eight courts and a whopping 64 teams taking part. 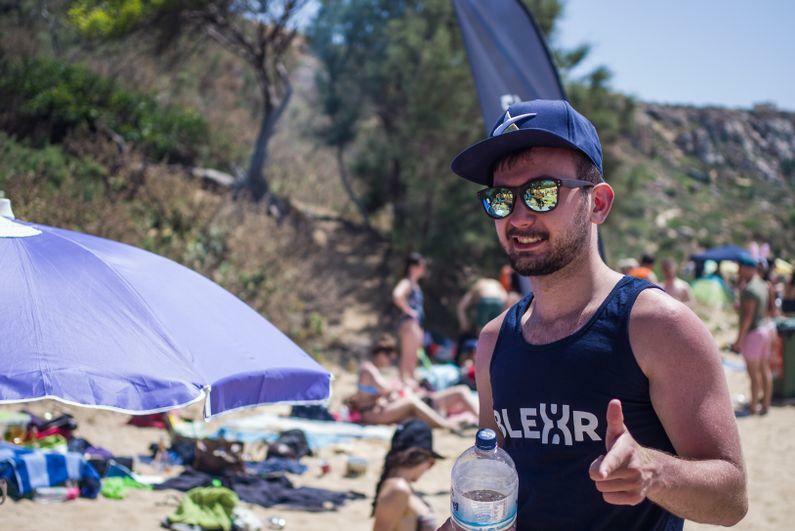 The sun was hot, there was cheap Corona at the bar and our Blexr crew was kitted up and ready to play ball. 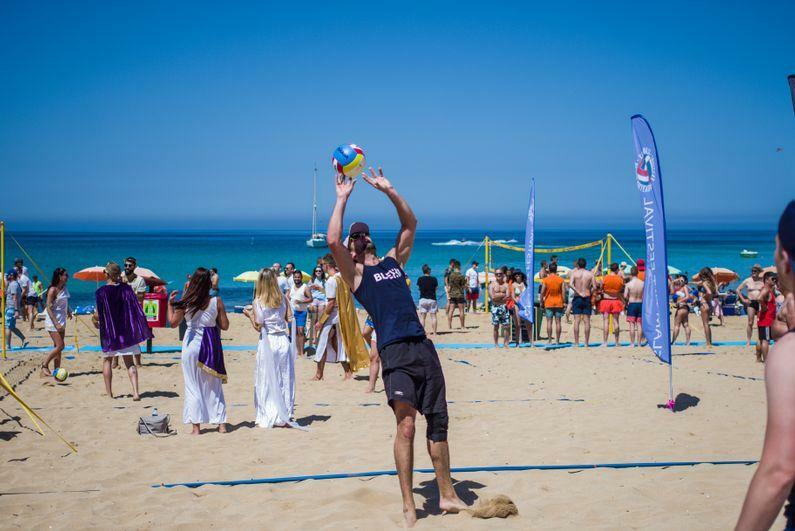 Several of the competition’s squads took to the sands in costumes, with prizes being awarded for the best outfits. All the iGaming elite came down to represent their companies, including Bethard, Betsson, Pragmatic Play, and iGaming Hero. Both our squads, Blexrians and Blexrcise, smashed through the group stages into the next round, with only 32 teams remaining. 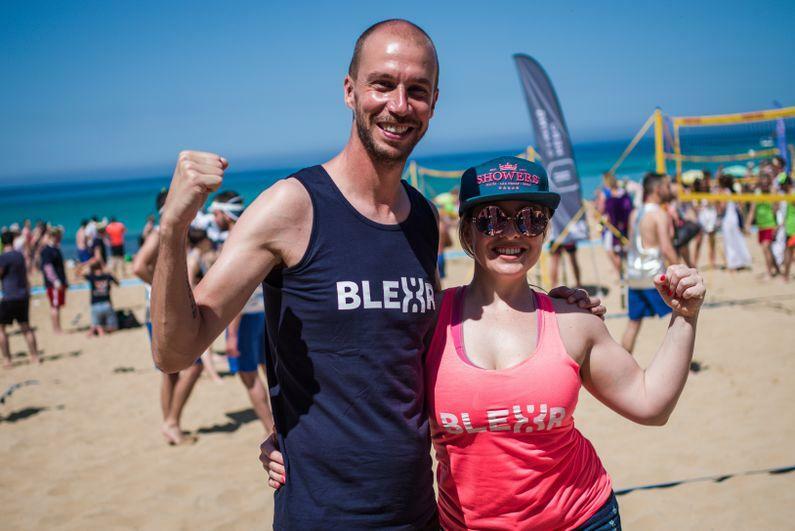 The Blexrians team was particularly strong and in good form. 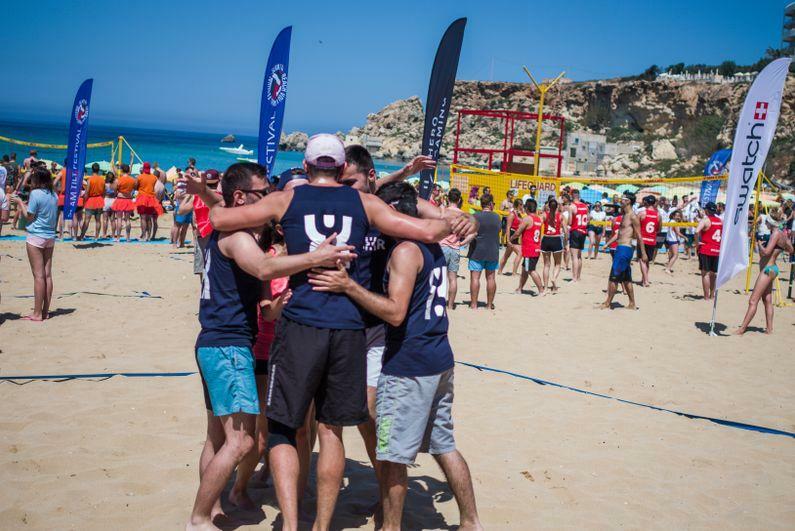 They served up the heat on the court and reached the quarter finals. 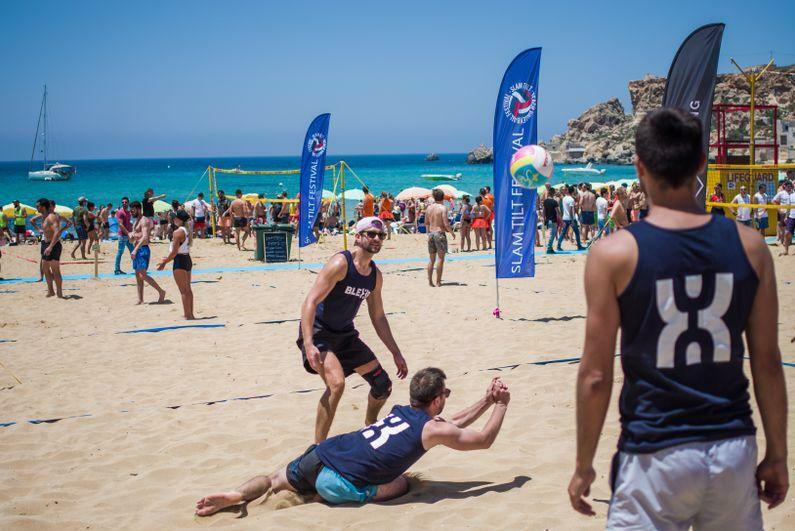 Their winning streak came to a halt when they were narrowly knocked out of the tournament by the Betsson team. Blexrcise lost in the round of the last 32, but didn’t take their defeat to heart as they lost to the eventual champions, The Avengers. Both teams performed well on the court and went a lot further than expected. 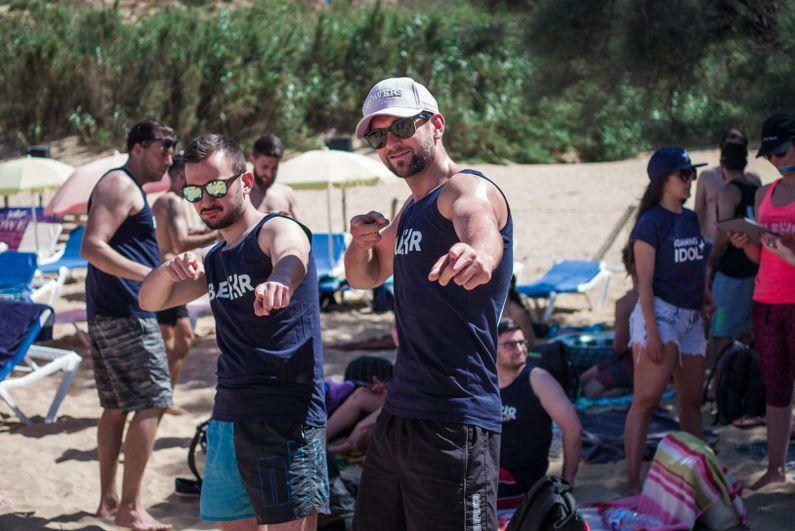 Our players got such a rush from the competition, they’re now organising weekly volleyball practice after work, where all Blexr employees and their friends can get together and throw a ball around. 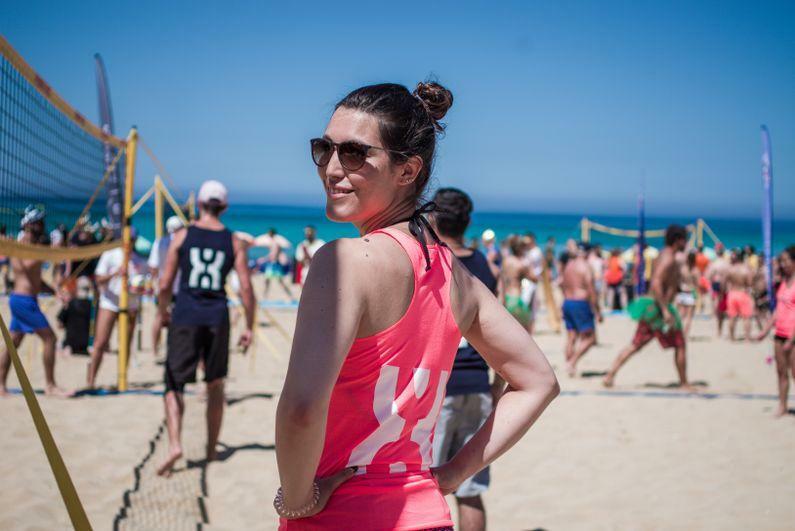 We’re always looking for new talent – and if you rock at volleyball that’s a bonus. Check out our careers page if you also want to get in on the fun. As for Slam Tilt, we’ll win it next year!